Have you ever put much thought into who actually makes your clothes? This used to be a question we didn’t have to ask. We made our own clothes. Although the fabric may have been obtained from the store, or imported from different parts of the world, we were the ones to assemble the pieces and create clothing that fit our needs. Very few people had the luxury of wearing clothing just for style. After the industrial revolution, things began to change. Machines became the standard and clothes became less personal and more commercial. Today, countless brands exist. Fast fashion is the norm as stores role out new hot items almost faster than we can grab them off the shelf. While our choice of clothing is still influenced by our daily needs, we have the freedom to choose from brands that offer styles consistent with our personal values and that express our most creative selves. As clothing has become a deeply personal part of our culture, the process of making and obtaining them as become increasingly impersonal. Unfortunately, all the positive self-image we have put into our clothing has come with negative consequences. The process to make and obtain our clothing has become one of poverty and risk. High fashion at cheap prices is a result of using both cheap materials and cheap labor. This doesn’t sound like a big deal until we start talking about the people behind the process. 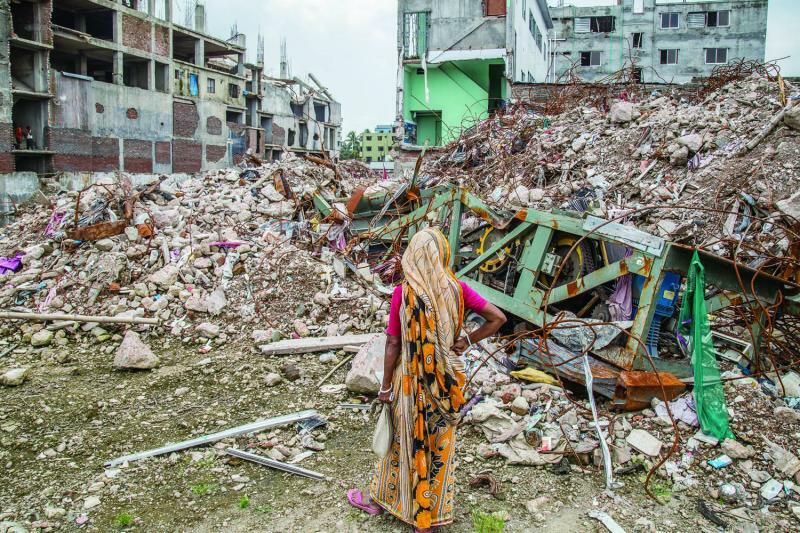 After the collapse of the Rana Plaza. Located in Bangladesh, the Rana Plaza was home to five factories that sourced clothing for brands all over the world, including several prominent clothing companies in the U.S. In 2013, the plaza collapsed, killing 1,138 workers and injuring 2,500 others. A majority of these victims were young women trying to keep their impoverished families alive. Rupaly was one of those workers. Although she was fortunate to survive the collapse, the devastation she witnessed was traumatizing kept her from returning to work in a factory for several years. Like Rupaly, many workers do not know they deserve a safe working environment and fair wages. Most of them put in twelve hours a day, every day of the week, and still make less than the average income for their nation. How is it that this kind of inequality still exists? We can choose to blame the reality of this kind of suffering on capitalism, a global economy, and impersonal systems. But have you ever stopped to consider your role in the cycle of fast fashion? I didn’t used to care about where my clothes came from. I grew up in a family with a lot of kids, so we wore what was available. We bought clothes for convenience over style. It wasn’t until I began to buy my own clothes that I started exploring different brands. 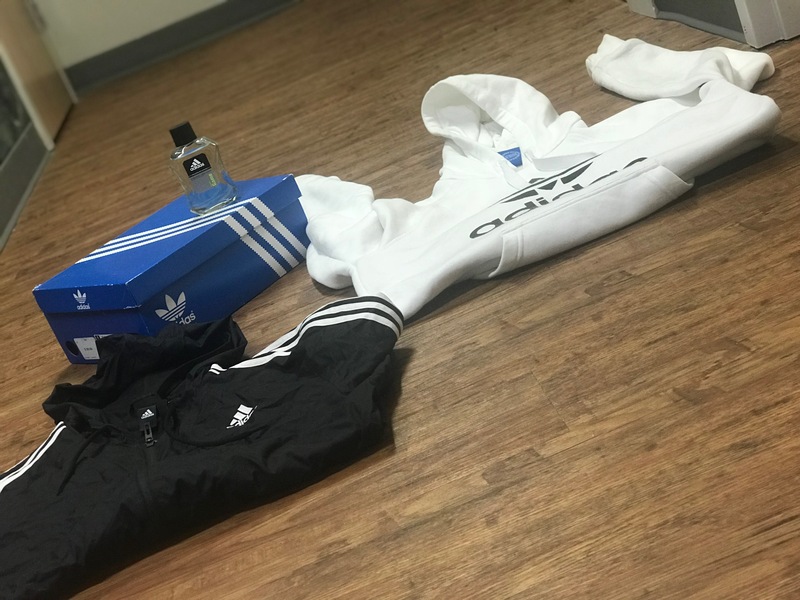 I wanted to know why people love name brands like Adidas and Free People. The more I researched, I started to coming across brands that talked about being sustainable, fair trade, and ethical. As I looked into what these terms meant, I read personal stories about the exploitation happening in garment factories. Companies are able to maintain cheap prices by sourcing from locations that severely underpay their workers. This is why stores like H&M, Forever 21, and Victoria’s Secret can display those too good to be true price tags. We never if the price matches someone’s weekly paycheck. The clothes we wear represent more than our personal values. They hold the fingerprints and stories of real, breathing people. Are their lives worth a little bit of time and effort to hold companies accountable to transparency? 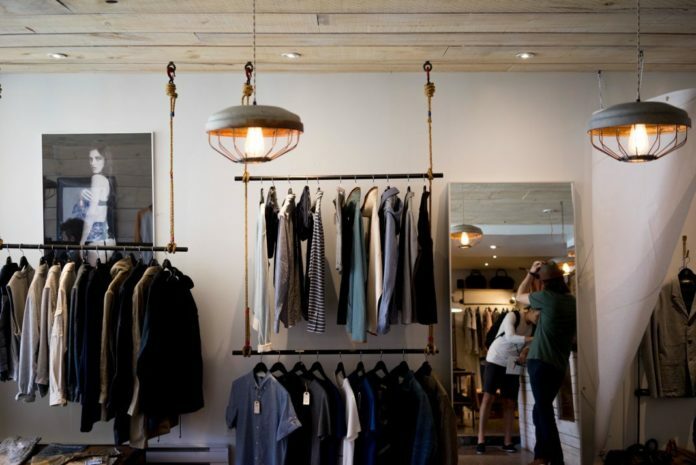 You don’t have to sell all your clothes, or never shop in a mall again. All I am proposing is that we commit to educating ourselves and those around us. That way, knowledge, rather than consumerism, drives our choices. If you’re interested in learning more about how to do this, start by checking out The Fashion Revolution.There is a rapidly growing community passionate about putting the brakes on fast fashion. Their testimonies reveal that the process of becoming an intentional consumer is an eye opening, transforming experience. By choosing to stand in solidarity with those who make your clothes, you choose to put on something bigger than yourself.